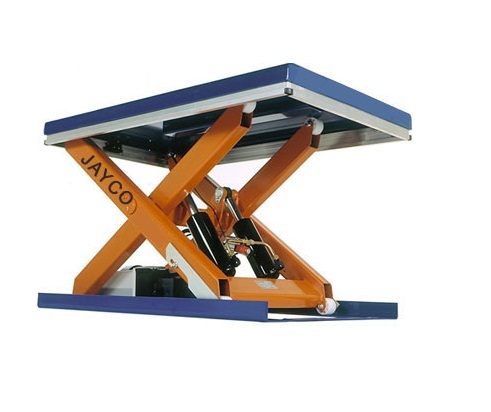 Storage Racks | Hoists | Cage Hoists | Hydraulic Lift | Electric Stackers | Hydraulic Stacker | Material Handling Equipments Manufacturers | Jayco Hoist & Cranes Mfg.Co. 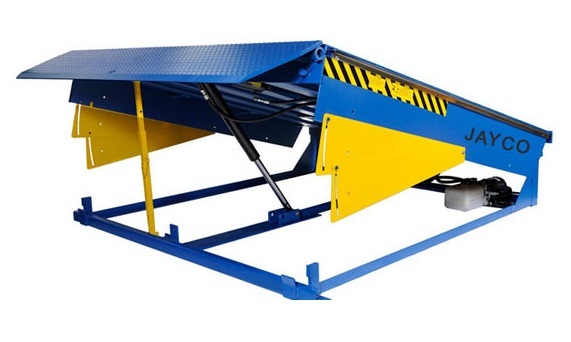 heavy duty application accomodates verying height & width of unit load. Direct access to all articles First in-First out can be achieved.